Getting the whole family involved in fitness we also offer high intensity exercise classes for 16+ such as; Cage Fitness: this is a unique programme that gives you a full body workout and caters to people of all levels of fitness. 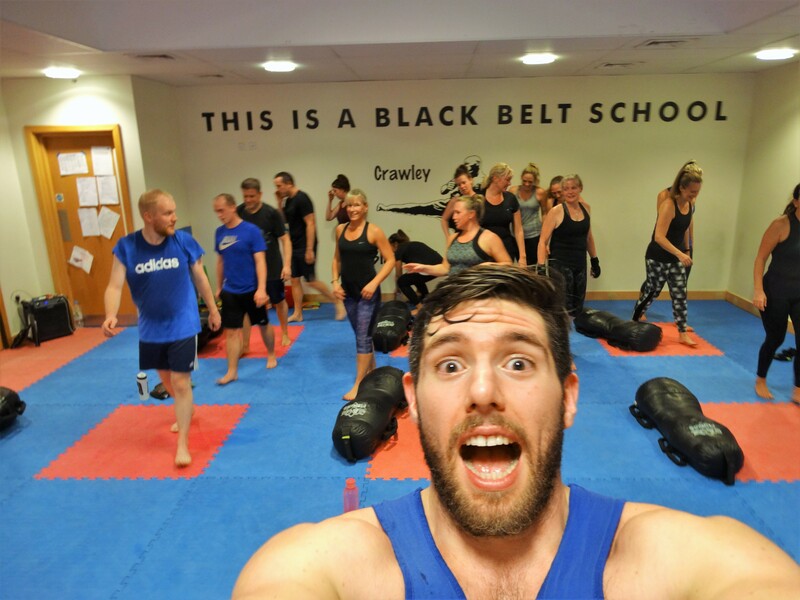 K40 is another programme we offer which is a full body Martial Arts workout, perfect for gaining shape and shredding fat. We are here for you 7 days a week so if you want to improve your confidence, increase your strength and take your fitness to the next level we are right here ready to help you reach your goals. If this sounds good to you, what are you waiting for? Contact us and book your place now.